A recent car review on the new Ford C-Max found that Ford's MPG claim of 47 MPG rating, which the EPA had to approve, proved impossible under any circumstances to reach. In fact, the best MPG rating was a respectable 34 MPG. Ford states the C-Max will get 47 MPG on the highway and in town. Anyone with common sense should immediately be suspect, the highway MPG is always much better than city driving. Sure, the car is a hybrid, but it is not all electric. The EPA MPG sticker ratings are under ideal test conditions, they are NOT "real world" conditions, this is why buyers are pissed when they buy a car and then the MPG is a good 3-6 MPG less than than the sticker. The EPA city test is one created in 1972. This dyno test is 11 miles long, takes just over 31 minutes to complete, involves 23 stops, reaches a top speed of 56 mph, and has maximum acceleration equivalent to a lazy, 18-second 0-to-60-mph run. The highway test is a 10.3-mile cycle with an average speed of a paltry 48 mph and acceleration, may have been somewhat realistic in the days of the national 55-mph speed, but not today. The highway test was amended to allow for speeds of 65 mph for a duration of time and have only come into effect, yet the EPA allows the old 55 MPH highway speed tests to be used for MPG calculation. The EPA only has 18 people testing cars for fuel economy. They have 17,000 employees. These 18 manage to test only up to 250 cars a year, which 15% of the cars. The other 85% of the cars are not tested and EPA simply relies on the what the manufacturer states, which do their own tests. Since the tests are not real world with average drivers, but trained drivers to tweak the best MPG out of any car they test-coasting, easy on the gas, etc., the MPG ratings are closer to a hoax in many cases. The EPA found that many so called economy buttons or gizmos in many new cars that claim to help with getting better MPG do nothing at all! A good rule of thumb is to subtract 3-6 MPG from whatever rating the manufacturer claims it is. Usually real world results are 10-20% less, depending on the driver. 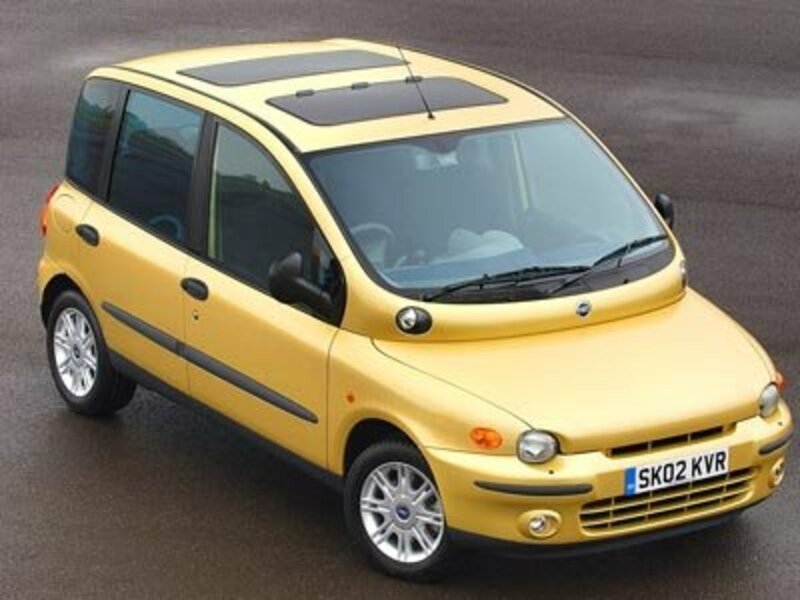 Ugly Looking Cars - World's Most Ugliest Cars in One Place! The Chevrolet Corvair: Which Models Are the Most Collectible? I know, it shocking, LOL. No way you mean a Government Agency is inefficient and willing to look the other way in the interest of Congressional shareholders? 17,000 employees and almost 20 of them actually work? Sounds about right.